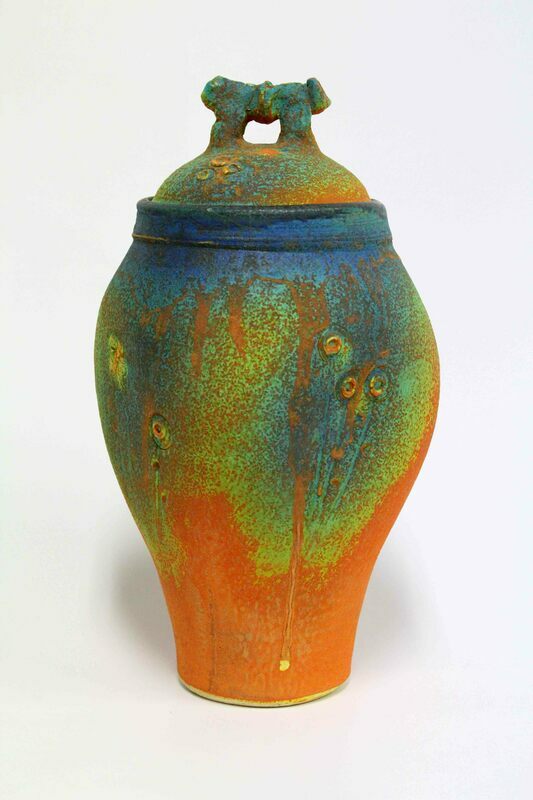 CCPS is a non-profit, community organisation of like-minded volunteers who love clay. Located on the Central Coast of New South Wales, we run classes for anyone interested in getting creative with clay, as well as member-only activities such as raku and pit firings, member exhibitions and sales events. ​Don't miss our next Open Day on Saturday 17 August (CCPS Open Day & Australian Ceramics Open Studios weekend). ​Keep up to date with what's happening at CCPS on Facebook, our Noticeboard and Blog. Left - Joy Nagy, Sculptural Bowl, 2018. Winner CCPS Acquisitive Prize Right - Jeltje Jansen-Buijtendrop, Decorative Piece 3, 2018.